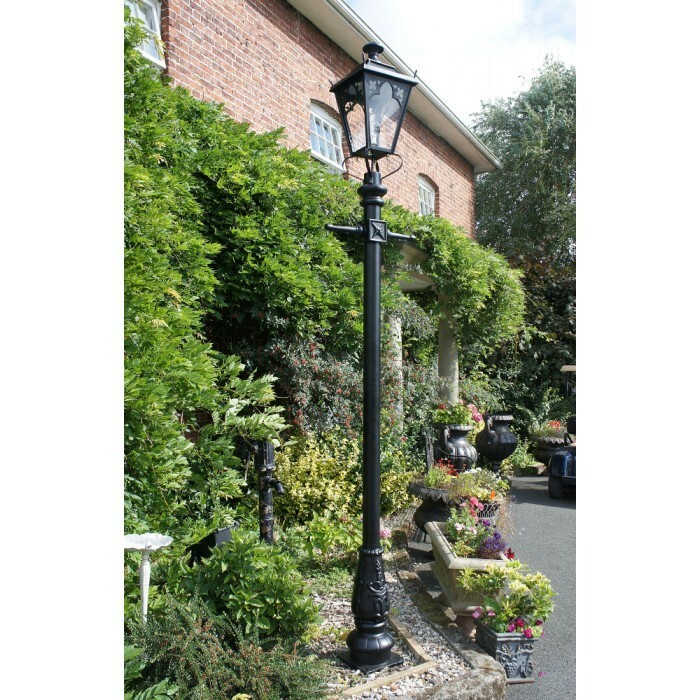 At UKAA we offer a selection of period style Lamp posts and lanterns for sale. Our lighting includes traditional hanging and wall mounted designs in various sizes and finishes such as brass, copper, traditional black and antique brass. Outdoor lighting not only provides extra security but also makes a marvellous feature, perfect for Victorian and Georgian properties. This range is cast from original sand moulds to give them the look and feel of original Victorian and Edwardian fireplaces. We also have for sale hand painted fire place tiles. These Carron fireplaces are in stock and available for FREE next day delivery within mainland UK. Here at UKAA we have for sale a selection of period style lamp posts and lanterns which are available in sizes small, medium and large. Lanterns and lamp posts are not only functional but also provide a wonderful feature, perfect for Victorian and Georgian properties. The range also includes matching wall lights and entrance lights. Here at UKAA we have for sale a selection of reclaimed antique bird baths. In the UK we love our feathered friends. Adding a bird bath is an ideal way to attract visiting birds to your property. Not only would it provide clean fresh drinking water and a bath for the birds but also makes a beautiful finishing touch to your garden. These bird baths are made from a range of materials such as sandstone and Cotswold stone all of which can be viewed online or by visiting us at our reclamation yard in Canncok Wood, Staffordshire. Here at UKAA we are fortunate to be one of the select few sellers of the full Thomas Crapper & Co Ltd range. Thomas Crapper are the foremost manufacturer of Victorian style bathrooms and accessories. This fabulous range includes toilets, cisterns, sinks and a large range of high quality accessories. UKAA can supply you with a full suite or individual items. Visit our showroom in Cannock Wood or view the complete range on our website. Here at UKAA we have a large range of traditional Victorian style driveway lighting which include lanterns, lampposts and garden lighting. The lanterns are available in a range of sizes and finishes which include black, copper and antique brass. They are also supplied with a free bayonet bulb holder which is 2 amps, rated up to 200watts. The lampposts are made of genuine cast iron with a galvanised steel central column and come with a 10 year structural guarantee. We also have in stock a range of reclaimed antique cast iron lampposts perfect for traditional Victorian homes. For more information or to order please contact us at the office on 01543 222923. 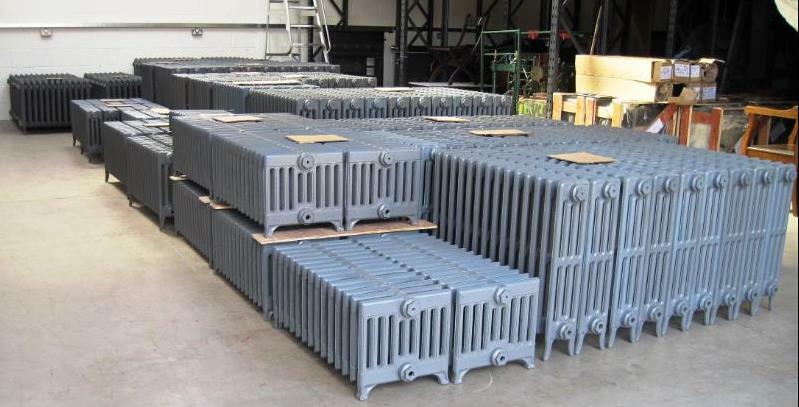 Here at UKAA we have a good range of Carron cast iron radiators in stock ready for next day delivery or collection from our shop in Staffordshire. These 'Rads to Go' are available in the antique Victorian design and the decorative Daisy column radiator. Supplied to you in a primer finish, these radiators are ideal for customers who need the radiators urgently.